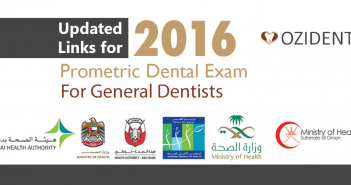 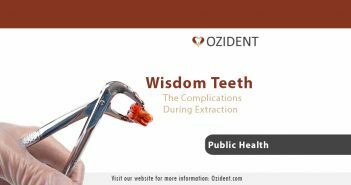 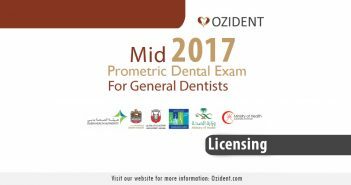 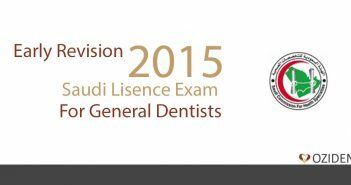 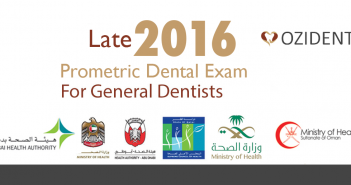 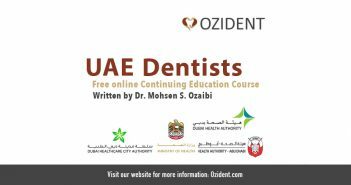 In this article we give some of the prominent examples for the best free online continuing education course for dentist to renew their dental licences in the UAE! 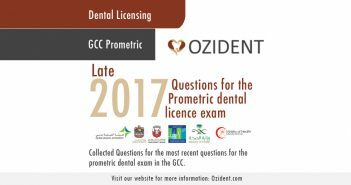 Ever Wondered whats the correct style for your dental research? 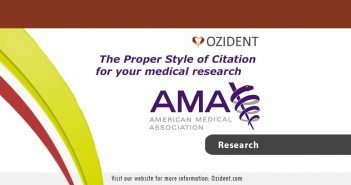 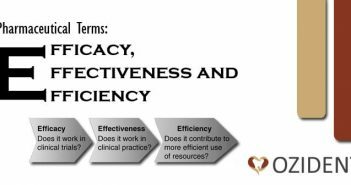 read this article titled “AMA: The Citation Style for your Dental Research” to know more.